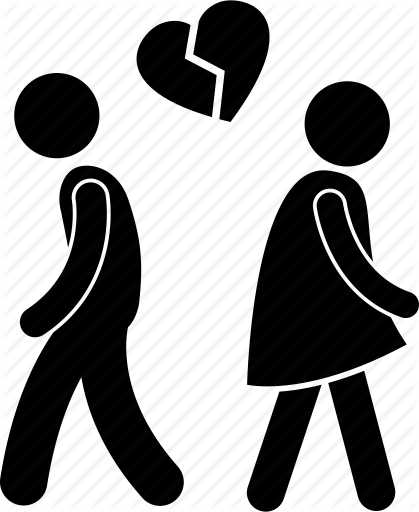 Although they are somewhat devastating, breakups can be a pivotal moment. It can show you some of your strong qualities, as well as some of the weaknesses that you may want to work on. Regardless, this is a great time to reflect on your experience to propel yourself into something greater. While you may be confronted by unwanted memories that only make you relish in the sadness of losing a loved one, here are a few ways to get you back on the road to peace and happiness. While a breakup can be extremely painful, it provides time for individuals to focus solely on themselves. Although you can look to family and friends for moral support, you should spend some quality time reflecting on your past relationship and the reasons it may not have worked out. Your reflection can highlight patterns in your past relationships that you may have overlooked. Self reflection will help you to identify the good, the bad, and the ugly in the relationship, and prevent you from making the same mistakes in your next one. In addition to reflection, you should also start journaling. While writing may not be your forte, journaling can help you analyze your reflections, and depict the characteristics to look for in your next partner. Although self reflection is very significant to the healing process, there should be a cutoff point to avoid overthinking and dwelling on the past. Use some of your additional time to pamper yourself and work towards some of the goals that you have yet to reach. Whether you spend a day at the spa relaxing, working out at the gym, or taking a trip with a few of your friends, the choice is truly all up to you. During this time, strive to be the best version of yourself that you can be. Work on building invaluable skills, gaining irreplaceable memories, or join a social club to mingle with others. Once you have spent some valuable time reflecting on your experience and working on yourself and your health, you may be ready to get back out in the dating scene. Consult your list of assets to consider what you need from your partner in your next relationship. While you may be skeptical and wary of jumping into a new relationship, getting back out there can also be very rewarding. Meeting new people can broaden your horizons and provide you with some cherishable memories. While finding a good partner is not an easy task, you can rely on expert matchmakers to find someone that is perfect for you. Making dating a lot easier and less time-consuming.